Adrienne trained as a Music Therapist at the Guildhall School of Music and Drama, qualifying in 1985. Her clinical experience lies chiefly within the area of adult and older people’s mental health. Currently she works for the Older People’s in-patient service within the Enfield sector of Barnet, Enfield and Haringey Mental Health NHS Trust. Adrienne began working for the Trust in 1988, since when she has gained experience in multiple areas of mental health. Her clinical specialism is dementia, within which she has particular interests in involving family members, young onset dementia and end-of-life work. She has hosted many clinical placements for music therapy trainees on Guildhall and Anglia Ruskin University programmes. 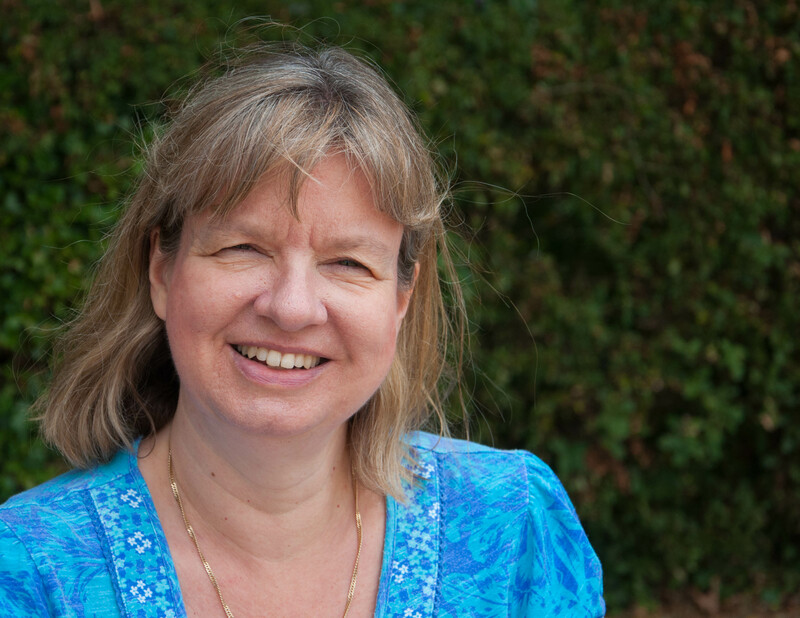 Adrienne has extensive experience of supervising both qualified and student Music Therapists from various training backgrounds, having been on the British Association for Music Therapy’s (BAMT’s) supervision register for many years. She has worked as external examiner on the music therapy programmes at the Guildhall and Queen Margaret University, Edinburgh. Adrienne enjoys writing, lecturing and giving papers on dementia related music therapy. She currently acts as visiting lecturer on dementia for music therapy trainees at the Guildhall. (2017) ‘Fathoming the constellations: Ways of working with families in music therapy for people with advanced dementia’. British Journal of Music Therapy; 31; (1); 43-49. (2008) ‘The Elderly’. In: Twyford K & Watson T (eds) Integrated Team Working: Music Therapy as part of Transdisciplinary and Collaborative Approaches. London: Jessica Kingsley Publishers, pp 179-202. (2005) Contributor to Understanding Institutional Abuse of Older Patients: Some Reflections. Garner J (ed.) Barnet, Enfield and Haringey Mental Health NHS Trust. Adrienne is a Trustee of the BAMT and from September 2018 takes on the role of Chair for the BAMT Training and Education Committee.